I will have reviews for both of these later this month! What are you currently reading? 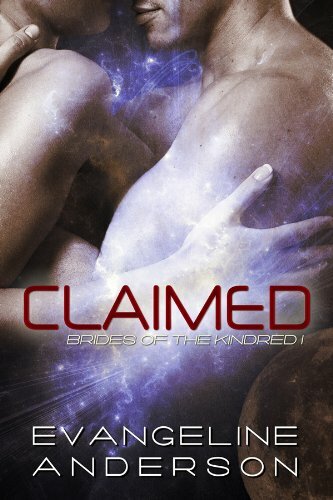 I am rereading “Shadow Kiss” by Richelle Mead. What did you recently finish reading? I finished reading “Frostbite.” Love Adrian! The new series with Adrian is excellent so far, as well. Can’t wait for the next one. 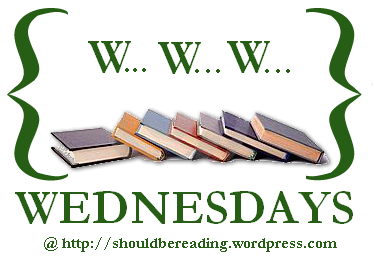 PLEASE LEAVE A COMMENT with either the link to your own WWW Wednesdays post, or share your answers in a comment here (if you don’t have a bl0g). Thanks! What are you currently reading? I am still reading “Sapphique” by Catherine Fisher. Finn has escaped from the terrible living Prison of Incarceron, but its memory torments him, because his brother Keiro is still inside. Outside, Claudia insists he must be king, but Finn doubts even his own identity. Is he the lost prince Giles? Or are his memories no more than another construct of his imprisonment? What did you recently finish reading? I finished reading “Bloodlines.” Love Adrian! OMG. When’s the next one coming out again?! What do you think you’ll read next? After I finish “Sapphique“, I’m planning to dive into “Exit!” I won this one. It’s interesting yet disturbing from the back over. Should be different :)! What did you recently finish reading? 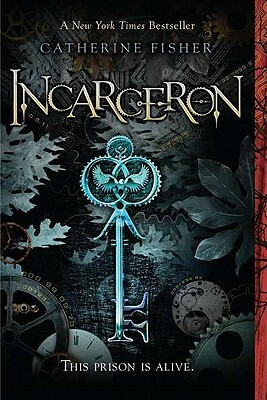 I finished reading “Incarceron” by Catherine Fisher. See my full review HERE. What do you think you’ll read next? After I finish “Sapphique“, I’m planning to dive into “Bloodlines!” I just can’t wait, lol. I have been looking forward to this book (and Adrian). What are you currently reading? I am still rereading “Incarceron” by Catherine Fisher. Incarceron – a futuristic prison, sealed from view, where the descendants of the original prisoners live in a dark world torn by rivalry and savagery. It is a terrifying mix of high technology – a living building which pervades the novel as an ever-watchful, ever-vengeful character, and a typical medieval torture chamber – chains, great halls, dungeons. What did you recently finish reading? I finished reading “Temple of the Winds” by Terry Goodkind. What do you think you’ll read next? After I finish “Incarceron“, I’m planning to jump right into “Sapphique.” I am enjoying Incarceron so I’m excited to have both books to read back-to-back..
What do you think you’ll read next? After I finish “Blood of the Fold“, I’m still going to be busy with the Sword of Truth series. There are twelve (count them 12) books in the series so it will take me a week or two to finish. I read fast but still. What did you recently finish reading? I finished reading “Without Reservations” by J.L. Langley. This is an 18+ M/M read. I enjoyed the entire Without series. What do you think you’ll read next? After I finish “Wizard’s First Rule“, I’m still going to be busy with the Sword of Truth series. There are twelve (count them 12) books in the series so it will take me a week or two to finish. I read fast but still.